GN ReSound domes are suitable for the RITE, Surefit and thin tube hearing aid models. Pack of 10 domes. There are three different types of domes available for GN ReSound hearing aids, RIE Domes, Thin Tube Domes and Surefit Domes, and the type of dome you need to order depends on the type of hearing aid wire or tube that sits in your ear canal. Elacin custom moulded hearing protection incoporate an ER filter which is tuned to provide a reduction in volume across all the notes of music equally. This is developed for musicians who want to protect their hearing without sacrificing the qaulity of the sound. These have been tested by European Noise Regulations EN352-2 to guaranteing your safty. Made from soft medical grade silicon and produced in clear as standard, but can be made in the colours black, yellow, white, red, blue and swirl combos (i.e. red/yellow, black/yellow, black/white). Supplied with carry case, wax cleaning pick and otoferm crème. ER9 – Suitable for use under light noise exposure such as for vocalists and accoustic guitar or string players. These reduce the volume by SNR10. 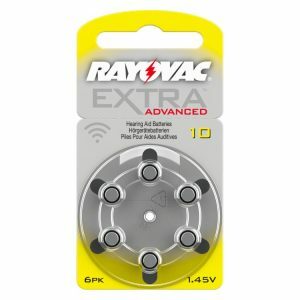 ER15 – These reduce the volume be a greater degree, making them suitable for use under medium noise exposure exposure. Ideal for most musicians. These reduce the volume by SNR15. R25 – The strongest filter in the ER range, these reduce the volume to a level that is suitable for heavy noise conditions e.g. heavily amplified instruments, percussion or brass players. These reduce the volume by SNR22. 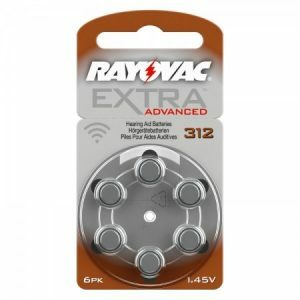 Note: if you decide to purchase these online, we will contact you within 48hours of the purchase to arrange an appointment for a qualified Audiologist to take impressions of your ears so that the chosen plugs can be made. 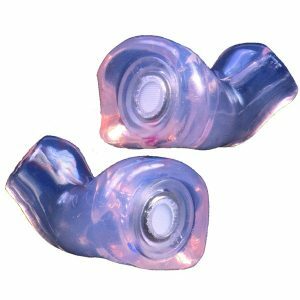 All custom hearing protection are made from impressions of the individuals ears. Appointments are made at our clinic in Shrewsbury. Their is an additional £25 impression fee. 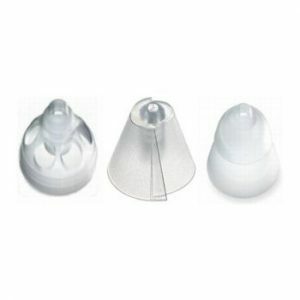 Oticon domes are suitable for the RITE and thin tube hearing aid models. Pack of 10 domes. Please take care when ordering that you know what size and type of dome you require. If in doubt please ask our advice or alternatively the company that supplied your hearing aids, the domes below are NOT interchangeable. Oticon NoWax wax filters (6 filters per pack)- Used mainly by Oticon and Bernafon to prevent ongoing problems with wax. Gradually being replaced by Oticon ProWax, same housing so ProWax can be fitted into NoWax housing (not other way round), but ProWax has additional moisture repellance. If you have previously been using NoWax you can confidently use ProWax instead. 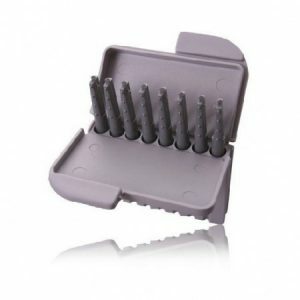 Oticon O-Cap (8 protectors per pack) – is a microphone cover for newer Oticon ITE and ITC hearing aids. The O-Cap is nano coated and is designed to prevent dirt and wax entering the microphone inlet. Your hearing aids must already have a microphone housing capable of accepting an O-Cap for you to be able to use this microphone protector. If the O-Cap becomes blocked it is a very simple process to change. Please select colour of O-Cap to match colour of your faceplate. Oticon ProWax miniFIT wax filters (6 filters per pack) – Suitable for the newest Inium range of Oticon miniFIT RITE receiver wires (60, 85, 100), such as Oticon Alta, Nera and Ria RITE and miniRITE, and Oticon OPN miniRITE. NOT suitable for other variations of Oticon hearing aids, the most likely alternative if your hearing aid is not an Oticon RITE or miniRITE as above is Oticon ProWax. Please read both listings carefully if unsure what to order, if still unsure contact us for clarification. Oticon ProWax Wax Filters (6 filters per pack) – Can also be used with Oticon and Bernafon hearing aids that have previously used NoWax. The ProWax is a shallower version of the NoWax used a lot with Oticon and Bernafon hearing aids. The ProWax has a finer filter than the NoWax and has the benefit of being nano coated with moisture repellency. Oticon ProWax is also used across the new Inium range of hearing aids, Alta, Nera and Ria (ITE, ITC, CIC, Flex Mould, miniFit Lite and Micro Moulds), but not miniFit Receiver wires (60, 85, 100) which use ProWax miniFit. 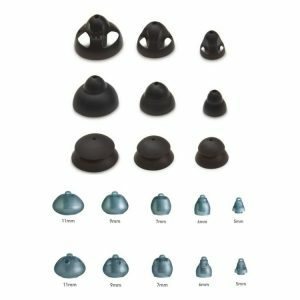 Oticon T-Cap (8 protectors per pack) – is a microphone cover for the Oticon Intiga i IIC and the newer CIC hearing aids. The T-Cap is nano coated and is designed to prevent dirt and wax entering the microphone inlet. Your hearing aids must already have a microphone housing capable of accepting a T-Cap for you to be able to use this microphone protector. If the T-Cap becomes blocked it is a very simple process to change. Please select colour of T-Cap to match colour of your faceplate. 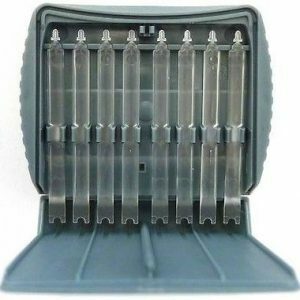 Cerustop Wax Filters (8 filters per pack) – Mainly used with Phonak, Widex and Unitron hearing aids. Also suitable for some Oticon RITE hearing aids using Litetips and MicroMoulds. 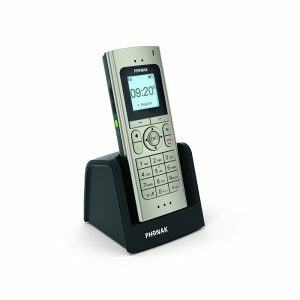 If you have Phonak hearing aids and you want to hear on the phone better this is the best phone for you. Please take care when ordering that you know what size and type of dome you require. If in doubt please ask our advice or alternatively the company that supplied your hearing aids. N.B. The design of these domes changed in 2014. The domes are now darker in colour, (they are called ‘smokey’ domes) but in all other ways are compatible with the old clear domes which are no longer available. These microphone guards are designed to prevent dirt, skin flakes and wax entering the microphone inlet. Your hearing aids must already have a microphone housing capable of accepting the MicGuard for you to be able to use this microphone protector. If the microphone port becomes blocked it is a very simple process to change. 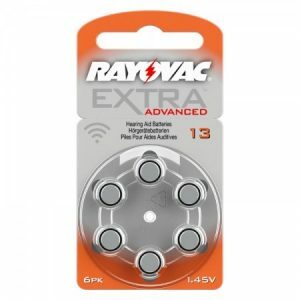 Starkey RIC and mini BTE domes – 10 per pack. All Starkey domes are suitable for RIC hearing aids like Destiny, Zon, S Series, E Series, X Series, Xino, 3 Series, Halo and Muse. Standard and the new Comfort Domes are interchangeable. 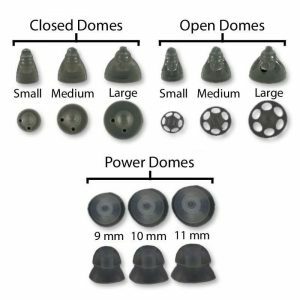 Open and Occluded standard and comfort domes come in packs of 10 and standard Power domes in packs of 5. Also suitable for Starkey BTE hearing aids with mini BTE slim / thin tubing.